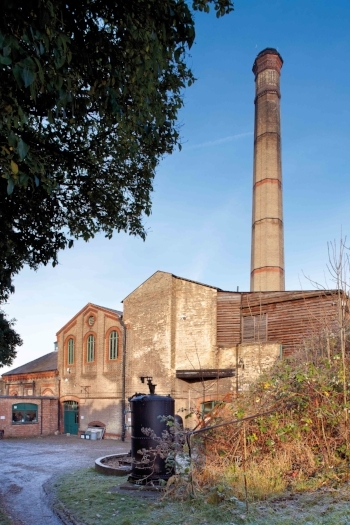 Our major redevelopment project, 'Steam, Sewage and Semiconductors: Preserving Cambridge's Industrial History' has been awarded £1.57 million by The Heritage Lottery Fund. 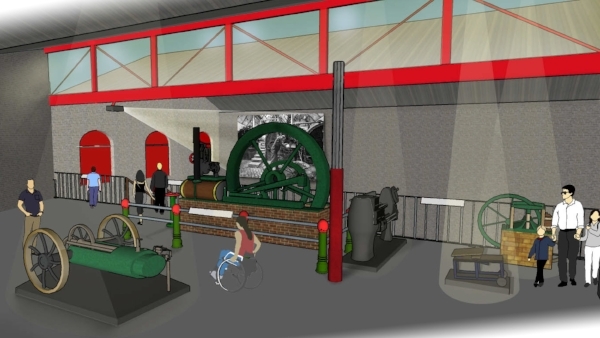 The project will transform Cambridge Museum of Technology by creating new displays, refurbishing our historic boiler so our machines can run again, improving visitor facilities and delivering a wide-ranging programme of events and activities for people of all ages to enjoy. We want to use our site and collections to inspire a new generation of engineers and be at the heart of our local community! The project has also won support from Historic England, the Foyle Foundation, WREN as well as donations from individuals. New facilities will include a visitor centre, shop and cafe overlooking the River Cam, a landscaped ramp from Riverside so disabled people and families with buggies and access the site easily. The Museum will be open five days a week and will deliver a wide-ranging programme of events, learning activities, and community outreach. We’re very lucky to have been given this money, however in order for us to make this transformation as good as it can possibly be for the community and the public, we still need your support. You can donate by cheque payable to Cambridge Museum of Technology, through our Charity Choice website or on JustGiving. Any amount you are able to give will help us make the project as fantastic as possible. Thank you! To receive project news, join our mailing list using this online form.